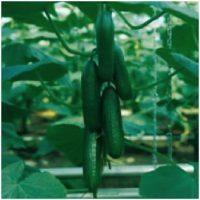 Passandra produces high quality medium sized (15cm) cucumbers. 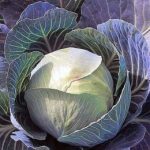 It is also tolerant of mildew. My favourite. 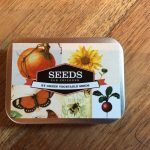 Sow individual seeds into small pots (7cm) or large modules and keep in a warm place. Pot on into a 10cm pot when ready. 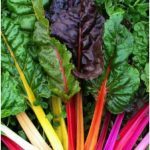 Plant into greenhouse or polytunnel. Two plants should be sufficient.